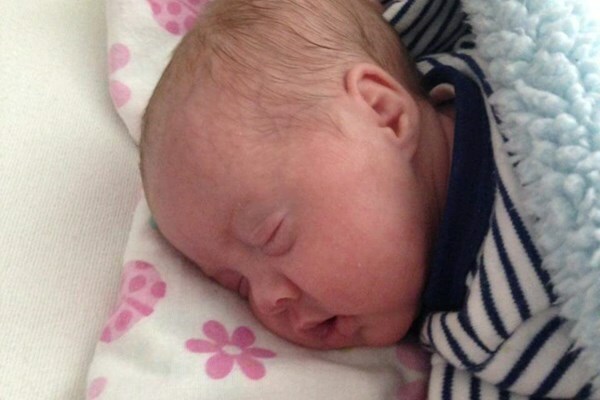 Miriam and Michael welcomed baby Temperance at just 24 weeks gestation. Weighing only 1.5lbs baby Temperance is doing very well. She has not required heart medication and her lungs are strong allowing her to breath room air. Scans of her heart and head have also had positive results. Despite all of this reassuring news on Temperance's health it is still a long road ahead for her and her family. This meal train is intended to take some pressure off of Michael and Miriam and allow them to just focus on Temperance and her siblings Brigid and Paxton. A cooler with ice packs will be available outside the Browning home for you to deliver your meal to.